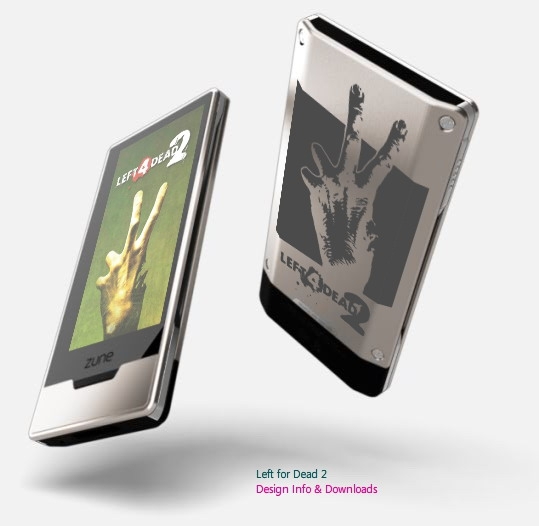 The Zune HD came out in September 2009. A year and a half later, it's now going to be available officially in Canada via the Zune Originals Web site. Nice to see, but is it too late for anyone to care? It's 2011 and while I still believe the Zune HD is a great media player, technology marches onward and the first-generation Tegra hardware and low-resolution screen don't exactly stack up well against an iPod Touch 4G with a Retina display. I've been wish for some news on the Zune hardware front, but this wasn't what I was expecting. And it kind of seems like Microsoft has quit updating the Zune originals series - look at the Xbox games collection...there's nothing current in there.